It's more than surviving, it's about thriving. Hey! 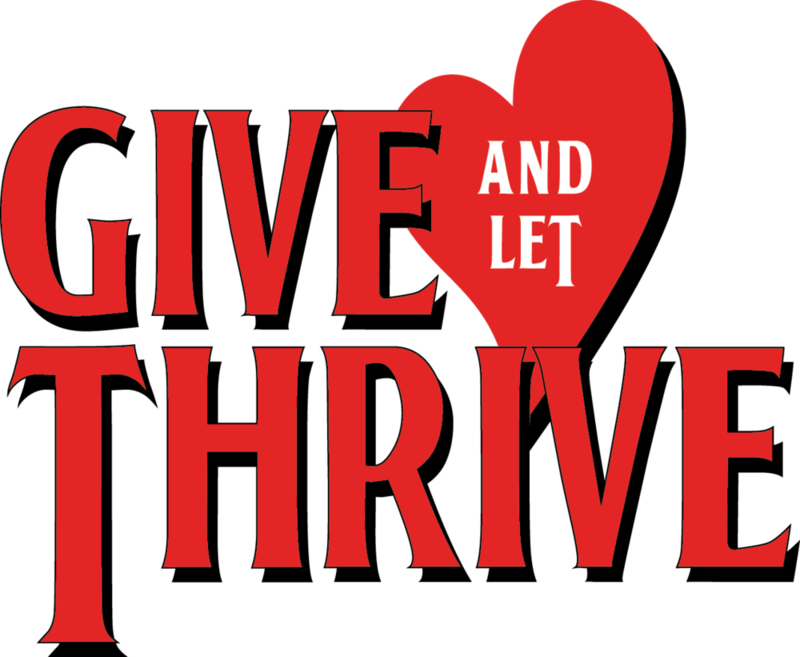 Thanks for stopping by… Give and Let Thrive is my personal campaign to raise $100,000 to support the American Heart Association and complete it by June 10th, 2018, the 30th anniversary of having an Abbott artificial aortic heart valve implanted. I am thriving thanks to my amazing Abbott valve and AHA funded research. But I am among the fortunate because others cared and gave, and this campaign is about paying forward and helping others live and thrive. Yep, $100K is a lofty goal – but with your help, we can do it! The American Heart Association was founded over 90 years ago with the mission of building healthier lives, free of cardiovascular diseases and stroke. We are making strides, but heart disease is still the #1 killer of Americans. We are funding research – in fact in Central Ohio alone, more than $5.6 million in live saving research by very talented people, but so much needed work is going unfunded. We are the world’s largest organization focused on heart and stroke diseases - driven by more than 22.5 million volunteers and donors, supported by more than 3,000 staff. Nearly every heart saving advancement has been supported by the American Heart Association.